Calgary, lovers of oil and gas, and barbecues too! As you probably know, natural gas arrives to the end consumer by way of pipelines, including flowlines, gathering lines, transmission lines, distribution lines, and service lines. These pipelines carry natural gas at varying rates with potentially dangerous pressures, which is why all gas fitting requires a work permit and only certified gas fitters can pull these permits. 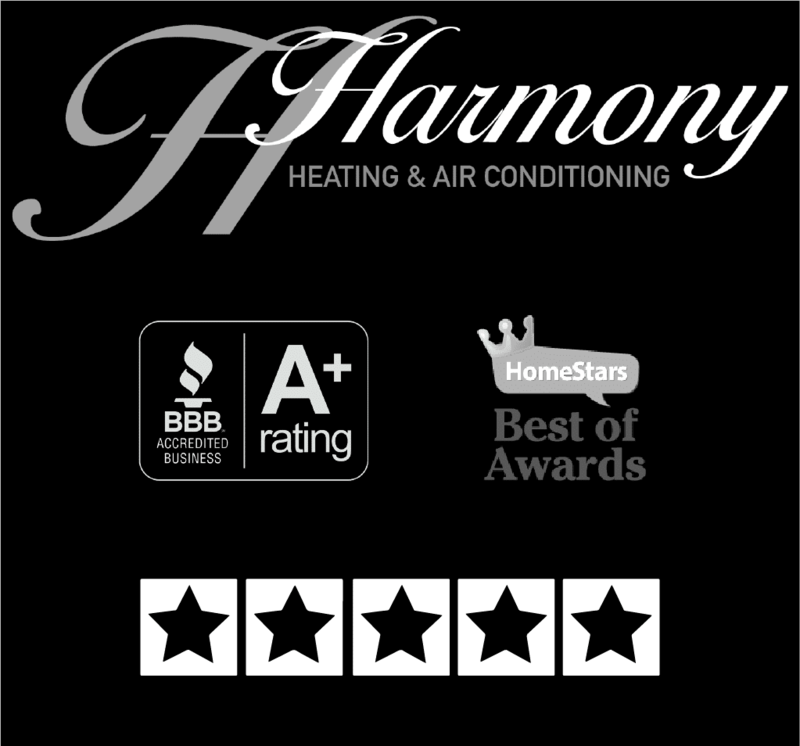 To set-up your natural gas barbecue, a Harmony technician will typically run a gas line from a gas meter or your furnace room. We can install new lines, and potentially retrofit and use existing lines as well.